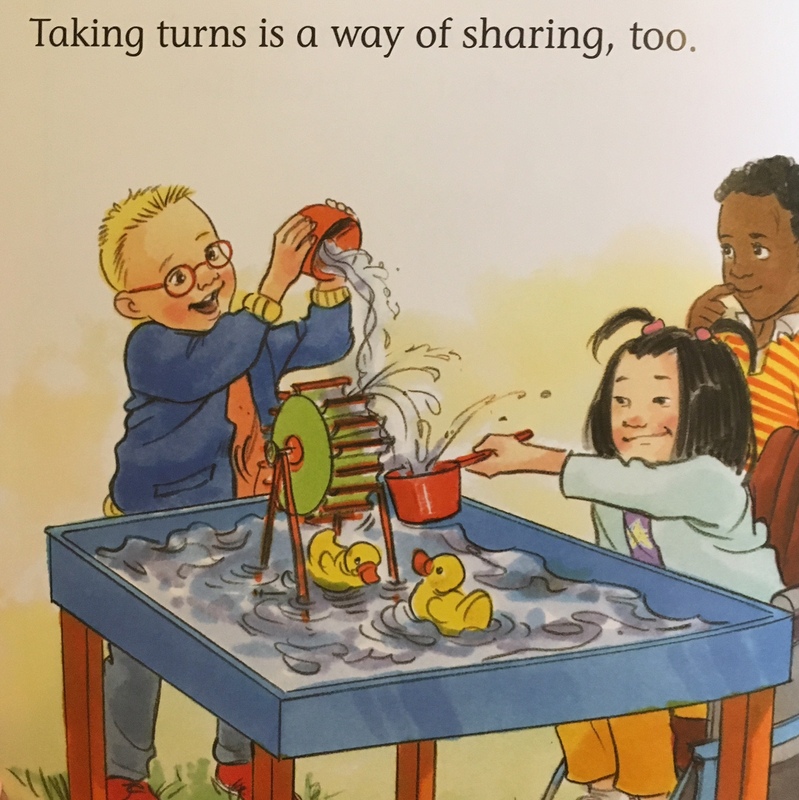 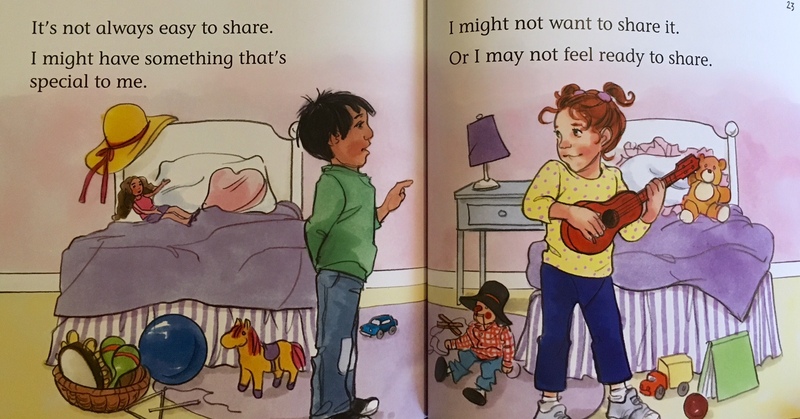 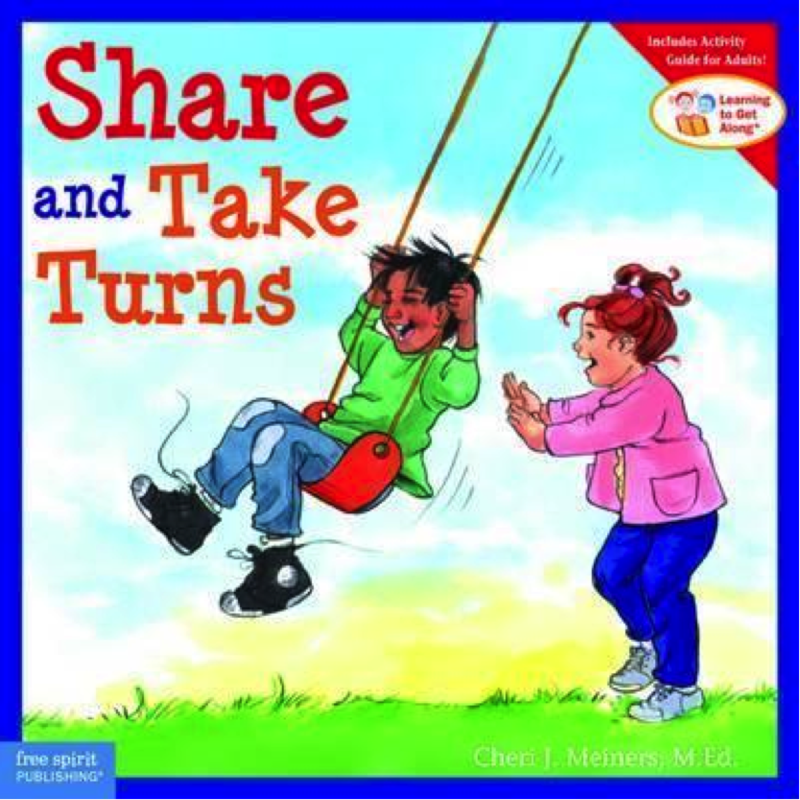 This lovely illustrated book shows that sharing is making a positive choice. Sharing goes beyond just materials and involves the way children share their space, their ideas and time with one another. 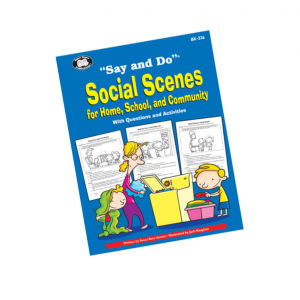 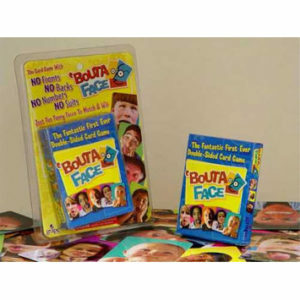 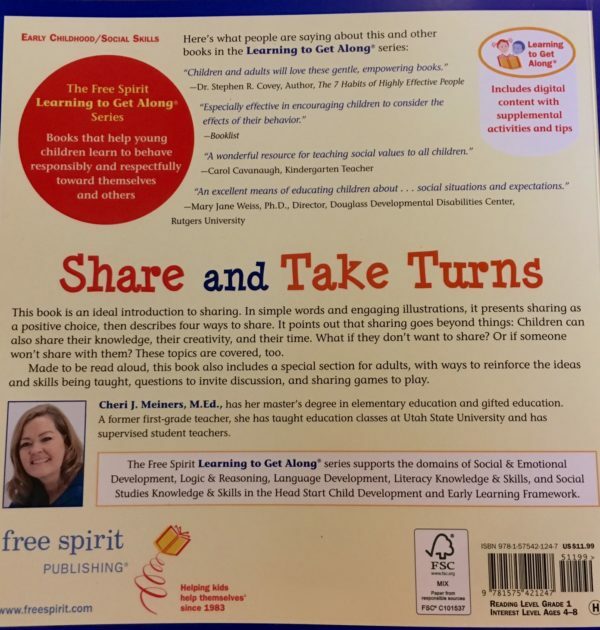 Includes a note to teachers and parents, additional information for adults, and activities to reinforce concepts with children.